We desire to help bring our youth closer to Christ; to encourage them to grow in fellowship and love with other Christian young people, and to aid them in personally learning more about our Catholic faith. We offer a week long camp steeped in Roman Catholic tradition, relationship, and fun! While designed for Catholic students all are welcome. CWCYC is where Faith, Fun and Friendship come together. Awesome Catholic curriculum that focuses on building character in today's youth, including how to live as a vibrant & alive Catholic in today's world! To hold a spot for your child, we require a non-refundable $25 deposit per child. When camp is paid in full, this deposit will be put toward the total camp cost, which is $450 per camper. for those who cannot afford it, there is an automatic scholarship of $150, when requested on the application. We do not want to leave your child(ren) out due to cost. If you need more help, please contact us. Depending on donations, we may have scholarship money available. 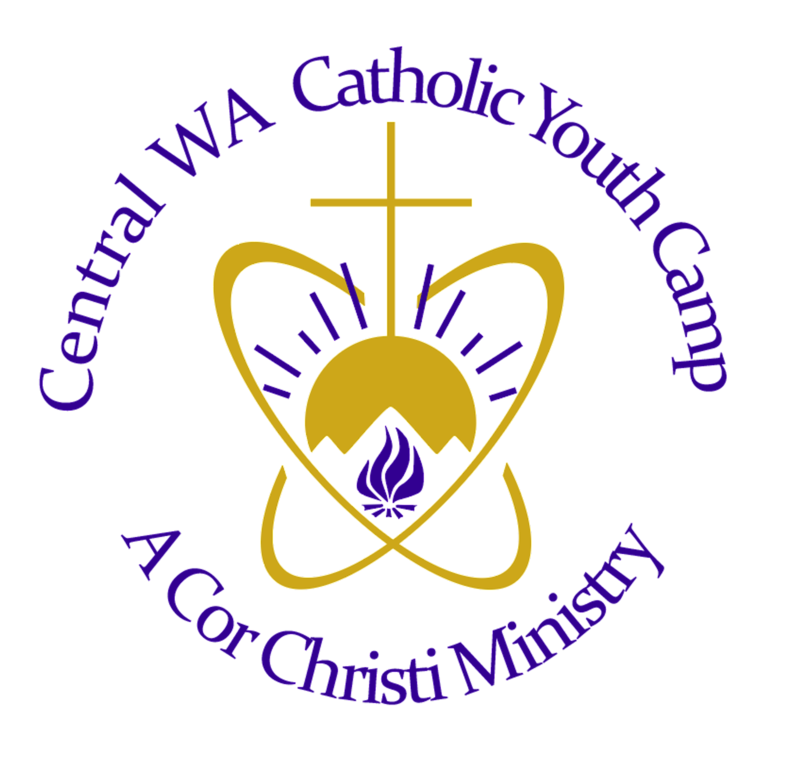 The balance of the camper fee must be received by CWCYC no later than May 31, 2019. Although the camp cost is around $450 per camper, we are offering an automatic scholarship of $150 if requested. Local parish fundraising is encouraged. Donations are being actively pursued to offset the cost/fee difference. Donations are tax deductible.